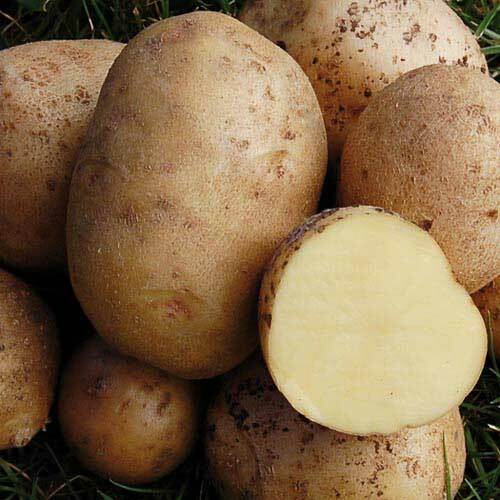 Potatoes are currently sold out for the year - please check back in December. 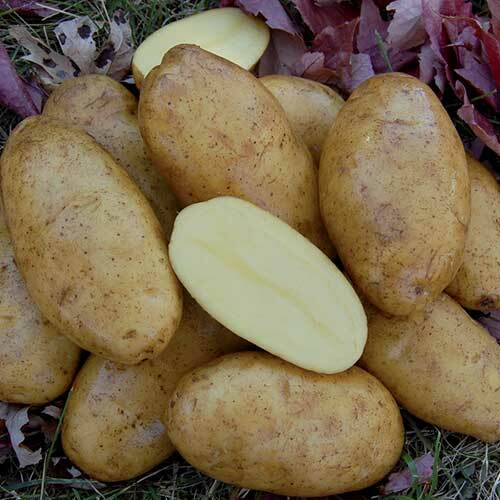 Buy potatoes to plant in your garden and fill your table with potatoes of every color, shape, and flavor. 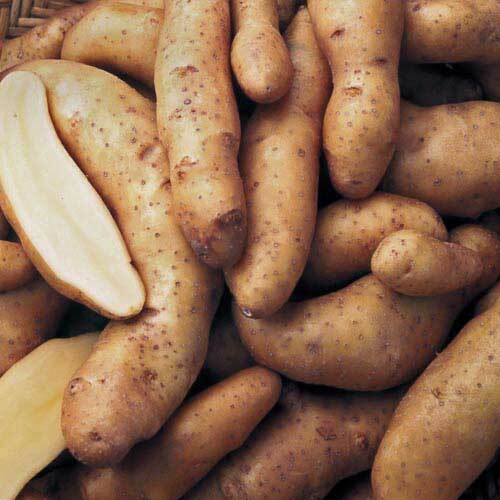 Selections include fingerling potatoes, butterballs, and even blue potatoes. 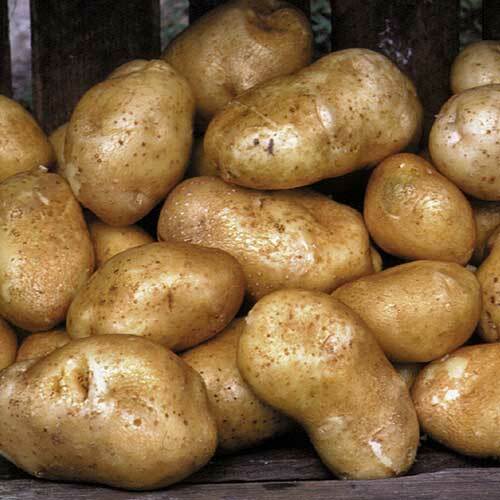 View shipping schedule. 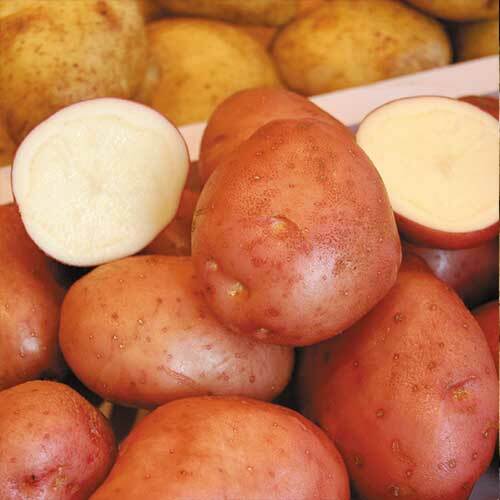 Learn more about growing potatoes. 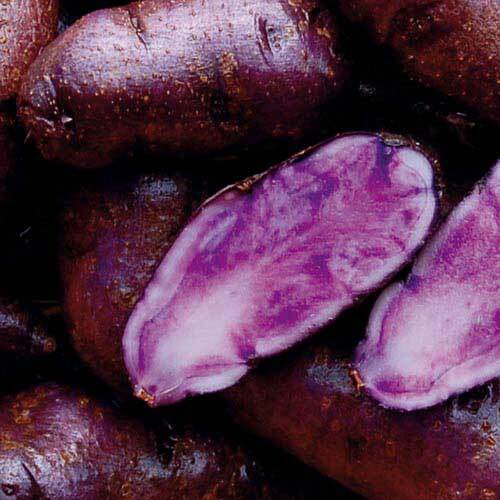 Browse and buy heirloom seed potatoes from our collection of rare varieties that come in all shapes, sizes, and colors. 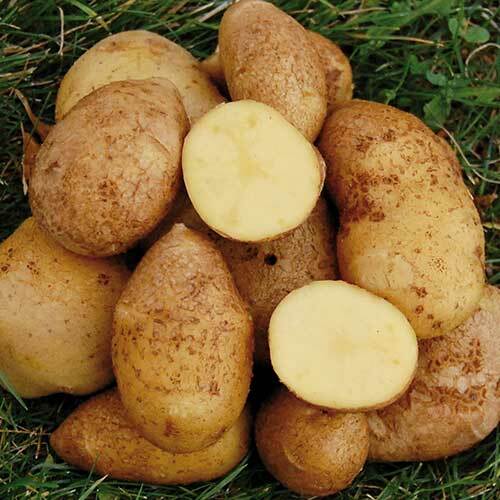 Tasty, versatile, and easy to grow, potatoes deserve a spot in your garden. 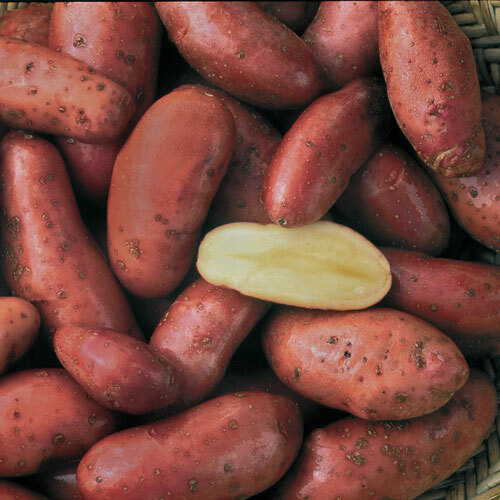 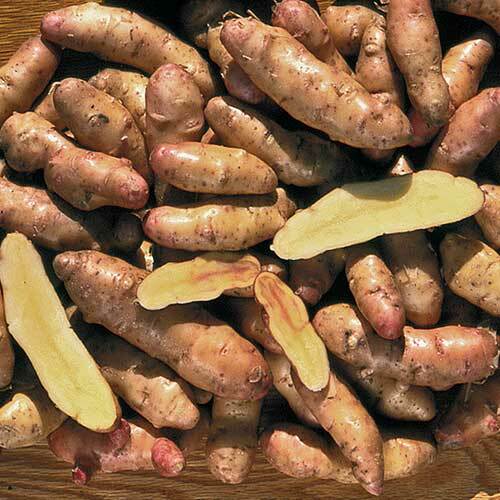 In our assortment, you'll find unique potato seeds, including organic varieties.